A product is perhaps the most important element of the marketing mix. The marketing mix is a tool that helps marketers and business owners understand the best means of offering their product, service, or information to consumers. Without a product, place, promotion, and price can never exist. 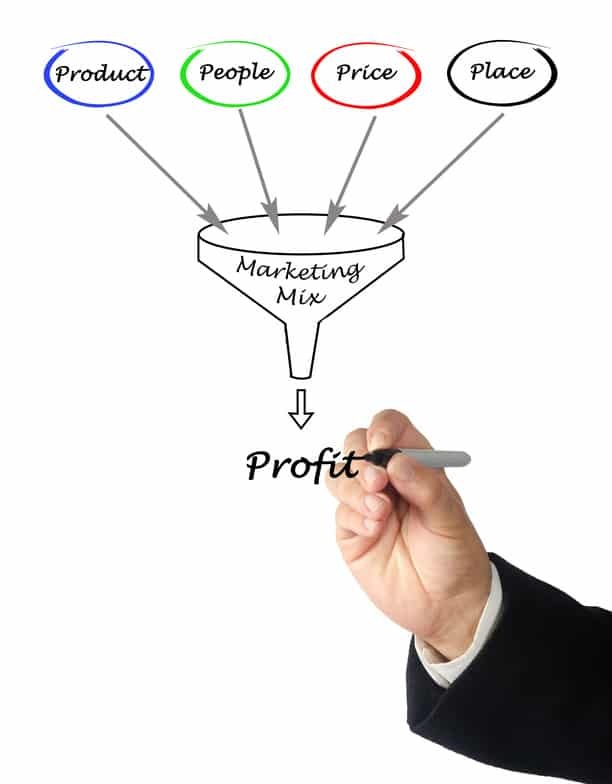 The marketing mix creates the framework for marketing management decision making. Where services marketing is a concern, there are three additional elements that include process, physical evidence, and people. For our purpose here, we’ll examine the product element of the marketing mix. 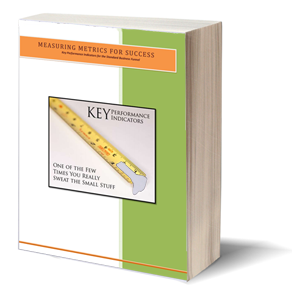 When determining the scope of a product, marketers must take the following into consideration. 1. What does the consumer expect the product, information, or service to deliver? What will the product satisfy? 2. What features will the product need to meet consumer needs? Have you considered all possible product feature elements? 3. Are there product features that consumers won’t need, or won’t actually use? 4. How will the customer use the product? Is it user-friendly? 5.What is the product called? Is it a name that customers can easily identify with? 6. How will customers experience the product? What is the product’s intended use? 7. What is the best product branding, and how will it differ from those products marketed by competitors? 8. What will determine the product’s price ceiling so that you can sell it for a profit? A deeper dive reveals that a product can be anything that satisfies a customer’s desire. Manufacturers produce the product at a cost and then experiment with the most effective ways to make it available to consumers. Products will always follow a life cycle and perform their promised function, or consumers won’t think of them as successful. The product must also clearly communicate its features and benefits to users. This is where the power of branding can be most helpful. Branding helps enable customer loyalty and differentiates a company’s products from its competitors. Product designers task themselves with creating both function and non-functional product features before or during a product’s life cycle. Functional – Marketers create features that will enable a better experience for product users. These features can be any type of functionality that helps solve a problem. Non-Functional – This type of requirement concerns itself with elements like technical requirements and things not related to functionality, or that addresses how customers use a product. Creating and delivering products is also about understanding the personality and needs of the user. There may be multiple user-types to consider. The biggest challenge is creating value for the user. Elements that separate a product from that of the competition can go a long way in creating value for customers. As stated, product creation is really about developing a solution that addresses consumer needs. Thus, the created product will possess certain characteristics that will influence other elements of the marketing mix like place, price, and promotion. With additional research, such as creating buyer personas, marketers can ascertain if additional add-on features should be included. During the product life cycle, marketers can also make packaging improvements to help the product become more attractive and appealing to consumers. Another way of delivering value is to offer unique selling propositions. Simply put, a unique selling proposition is what your business stands for. It’s a major element that can set your product apart from those offered by other companies. When you see products doing well it’s because they’ve made their market position clear and they’ve done an exceptional job of branding. As such, there are few products on the market that have no clear competition. In fact, there are numerous products with almost identical features. By defining your company or product’s unique selling proposition, you take your product to the next level. Over the past few weeks, I’ve posted a few articles about the marketing mix and what it’s all about. This post and the next few will take you in depth on how each part works together to create a well rounded marketing strategy. Stay tuned to make sure you don’t miss anything. Visit every Monday, or subscribe with the convenient form to the right for the next installment straight to your inbox.